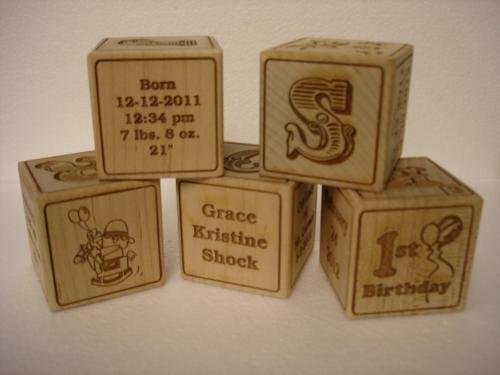 Our Custom Baby Blocks are a Great Gift for New Parents or Grandparents. 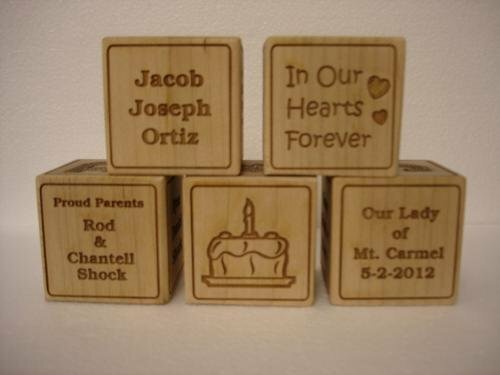 Each block is carefully Laser Engraved for the ‘New Kid on the Block’. 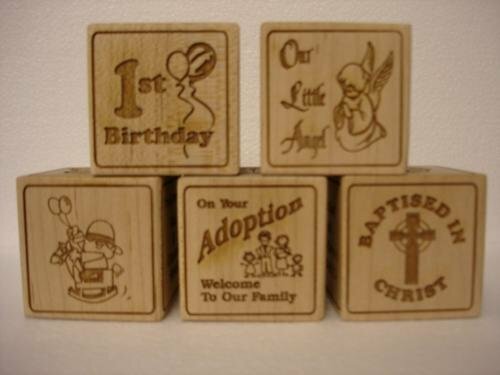 Celebrate a New Arrival, 1st Birthday, Adoption, or a Memorial by giving this perfect gift. 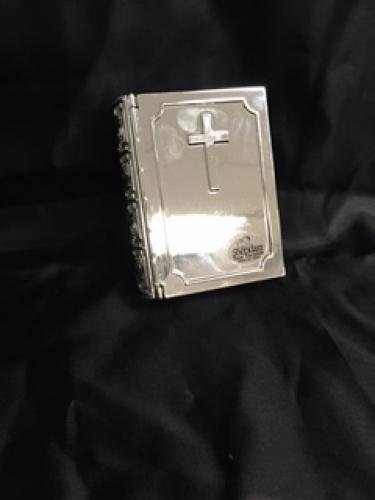 Order Yours Today ! Date of Birth, Time, Weight, Length. 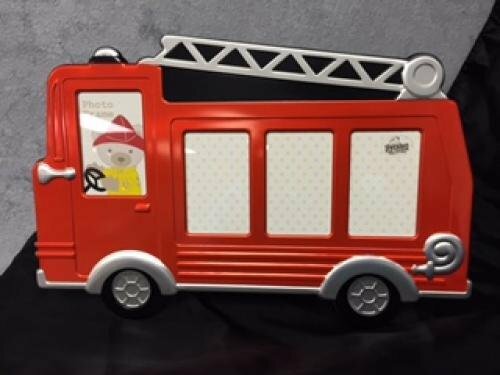 Red Fire Truck Photo Frame holds 4 photos. Hammer Multi Tool 5 1/4 inch with pouch. Makes a great groomsman gift! 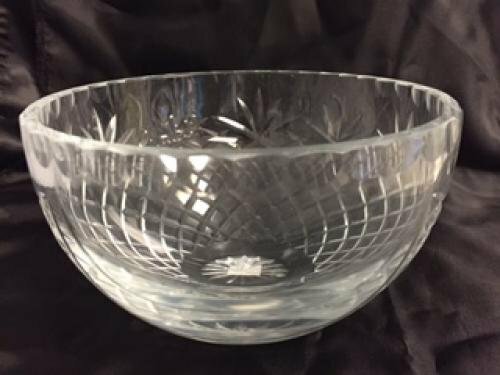 Don't forget about Birthdays makes a great gift for the multitasker.